Part of the Ichiban Boshi chain. 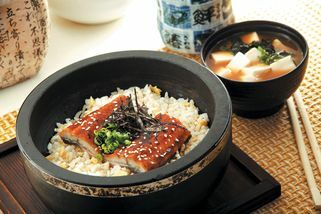 Ichiban Boshi has been operating for 20 years, growing from one country to another. 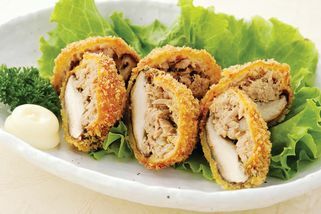 Today, they have 50 branches all over the world and are stronger than ever, delivering both quality food and customer satisfaction. 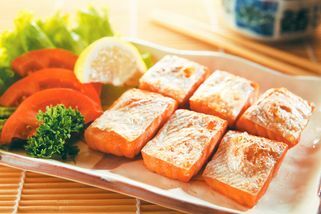 They have an extensive menu, from fresh sashimi to sushi, and a wide selection of set meals available for lunch and dinner. 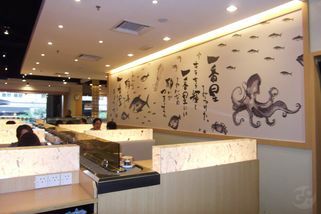 With its contemporary environment and conveniently located outlets, this Japanese restaurant chain provides an ideal venue for family gatherings as well as business meetings. 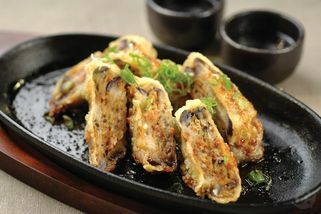 For Japanese food lovers who want to enjoy premium Japanese cuisine at affordable prices, this is the place. 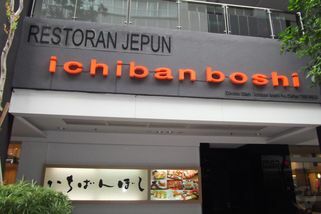 Ichiban Boshi at Publika Solaris Dutamas is a more family oriented restaurant with a strong family following. 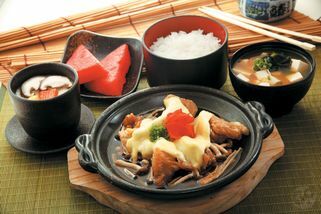 Although the outlet issmaller, the environment is cosy and guests have a choice of various types of seating, from normal seating to tatami style and also alfresco dining. "Ichiban Boshi is a popular place fo..."